If you think you might be able to offer a suitable rural situation for the relocation of feral cats and live in Cornwall or South Devon then please contact Truro & District Branch on 01872 463466. We currently have some feral cats who will soon be losing their homes and hunting grounds and we have been asked to help. Relocated feral cats will catch vermin on smallholdings, farms and at stables etc. In fact feral cats can provide efficient and environmentally friendly pest control – a safe alternative to poisoning or trapping. All cats are neutered and health-checked before they are relocated and we settle them in to a new location with temporary sleeping quarters, food and litter. 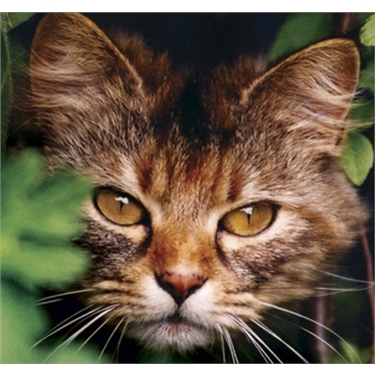 If you don't live in Cornwall or Devon then contact National Cats Protection on 03000 12 12 12 or by email neutering@cats.org.uk and you may be able to help feral cats in your part of the country.